Our motto is individual approach to each customer and best possible financing solutions! The mission statement of our company is to provide fast and convenient loan services according to the customer’s needs. We aim at offering complex solutions to satisfy our demanding customers, supporting and encouraging them to dream big and achieve. Our priorities lie within individual approach to each customer as well as careful consideration of terms of cooperation acceptable for both parties. The core values of our company include customer satisfaction, impeccable service as well as high quality, efficiency, and swiftness. We aim at becoming a reliable partner and quality service provider in the field of financing for each customer, ensuring confidence in the future in the first place. We go with the times and are constantly improving our financial systems. It allows us to offer fast and convenient services, making loan application available 24/7. Moreover, we help identify reasonable and safe loan terms and conditions. 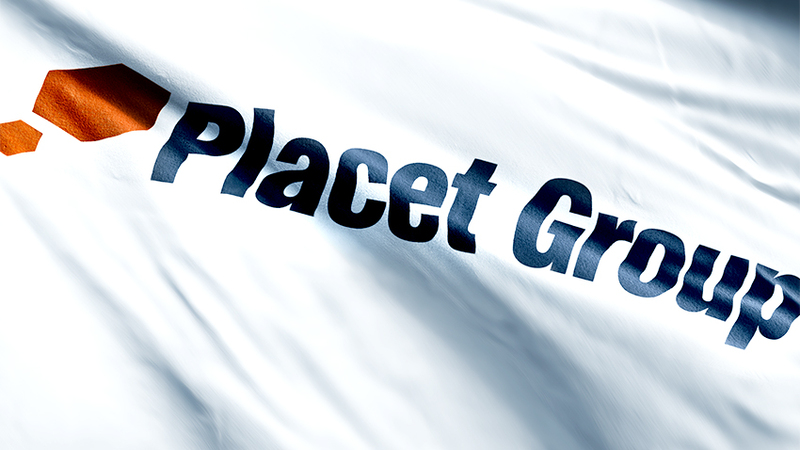 Should you have any questions about how Placet Group OÜ operates or should you have any cooperation offers, please contact us using the information or the contact form below.